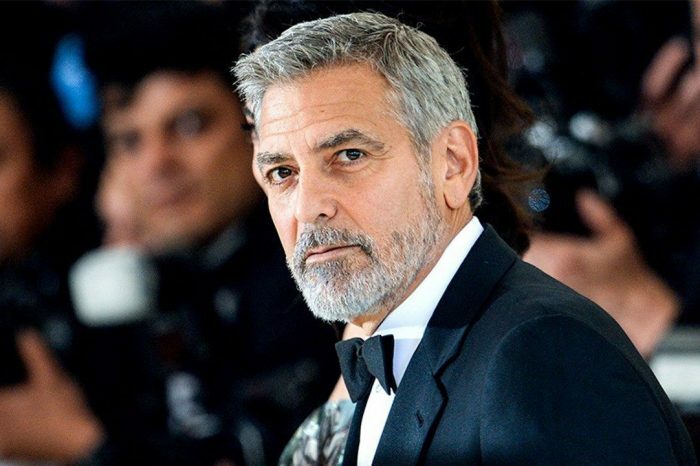 According to a report from Just Jared, George Clooney wrote an op-ed for Deadline the other day regarding his decision to boycott the Sultan Of Brunei’s hotels over his treatment of gay people. 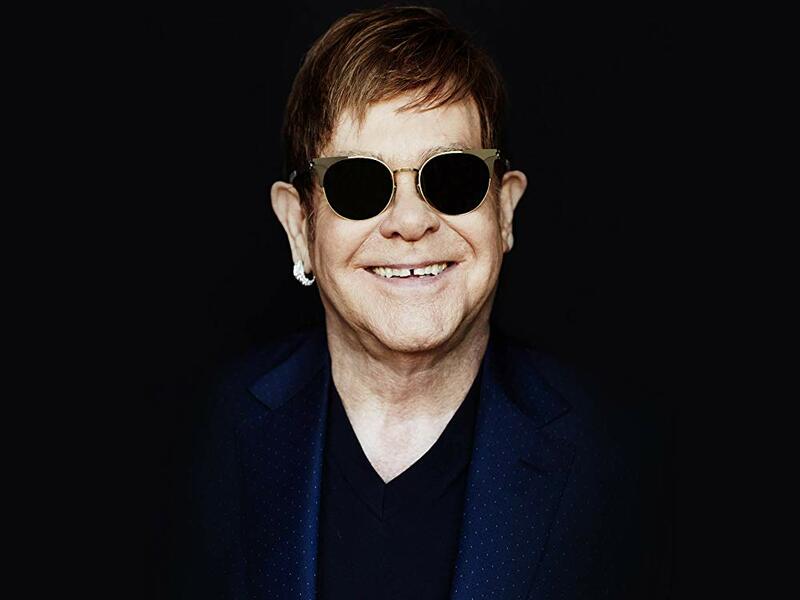 Elton John, whose famous for not only being one of the greatest performers of all time but also for being gay, supported George in his decision to boycott the Sultan of Brunie’s hotels. Some of his hotels include the Dorchester Hotel in London, the Hotel Bel-Air, and the Beverly Hills Hotel. 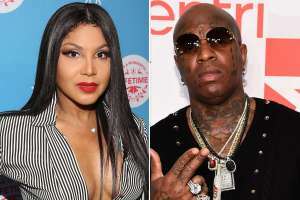 The piano player stated it was for that reason, that he chose to stand by George Clooney’s decision in calling out the “anti-gay discrimination and bigotry now being enshrined in law in the nation of Brunei.” According to John, the Sultan of Brunei owns many luxury hotels around the world. The statement claims that his heart goes out to the many employees of those institutions whom they know are gay. John referred to George’s letter condemning the Sultan of Brunie’s decision to discriminate against gay people. 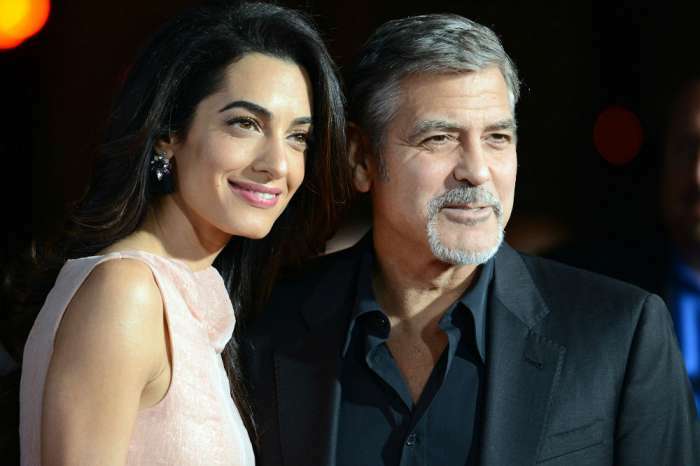 In his essay to Deadline, George explained that he mistakenly stayed in some of the Sultan’s hotels in the past, because he never realized who they were owned by and what kind of behavior they condoned and associated with. According to Clooney, men like the Sultan of Brunei endorse the stoning and whipping of gay people. In his essay, George said that when the “white heat of outrage” shifts to another focus, and everyone slowly forgets about the initial issue, the business goes back to normal as it once was. George didn’t press his views, he merely pointed to the list of hotels in his essay, and asked the reader to consider whatever it is they wanted to do in light of such information. 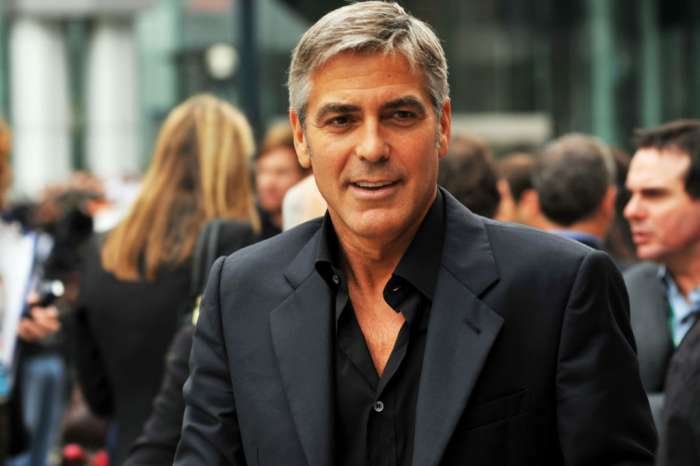 As most know, George is one of the biggest political activists in Hollywood. 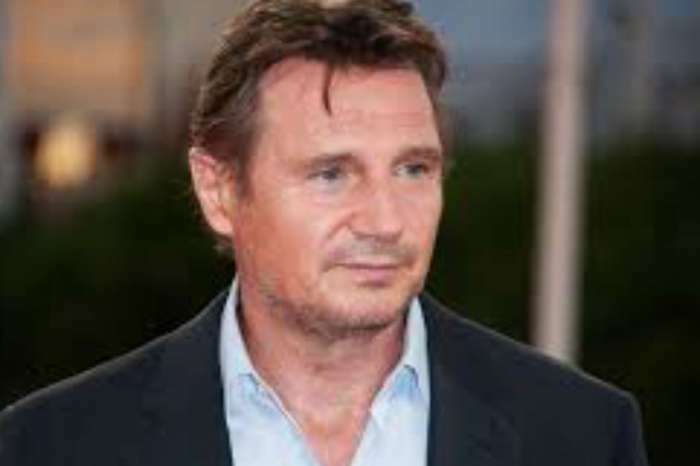 He has worked with the United Nations and many other organizations.